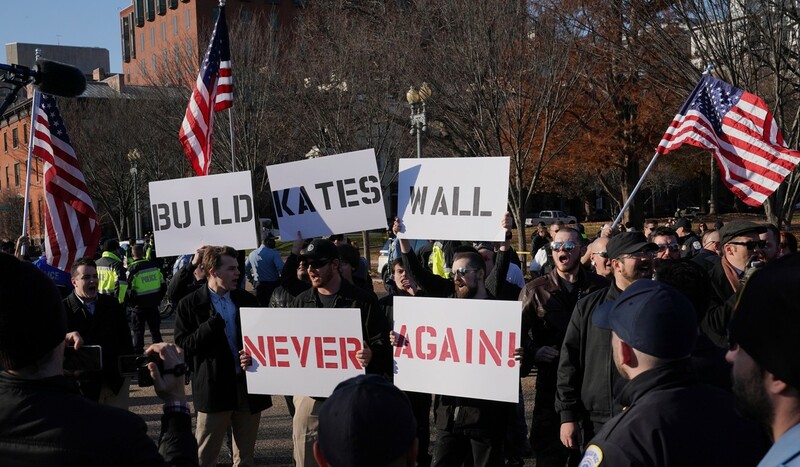 The immigration debate now roiling the United States and paralysing Congress is about nothing less than two conflicting views of America itself – what the country is, and what it should be in the future. Asia had better pay close attention, and particularly China, Japan and also Hong Kong. They are not having quite the same immigration debate as in the US. But they may have to soon. The US, as we all know, is a land of immigrants, people bonded together over 2½ centuries not by a common ethnicity or cultural heritage or even, initially, language, but by a set of values and ideals. These would include individual rights, the freedom to start a business and make a living, freedom to practice any religion or none at all, equality of opportunity, respect for democratic institutions. But that is about where the American consensus ends. In the current debate – which is actually a recurrent one from over the years – one side, the conservatives, believes America’s history is actually European. Earlier waves of immigrants, the English, the Dutch, the Irish, later the Italians, Poles and Eastern Europeans, came to escape poverty and repression in their homelands and all shared the same continental, Judeo-Christian heritage. 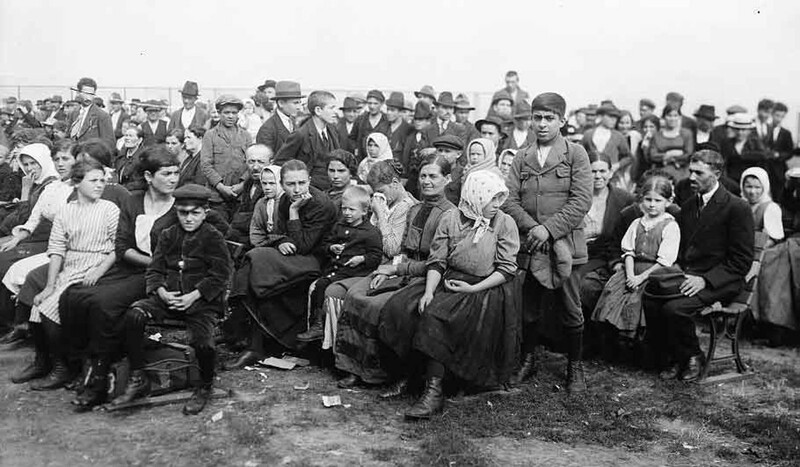 Assimilation was easy, as these migrants all learned English and all accepted the broad American covenant. They also all happened to be white. Tibetans to Sri Lankans, India welcomed all. Why not Rohingya Muslims? There were also African slaves brought here forcibly, but their freed descendants largely bought into the same American ideal. The civil rights movement was the African-Americans’ battle for inclusion in that shared American dream. According to this view, whose adherents are largely (but not exclusively) represented by the Republican Party and President Donald Trump, that long-standing American covenant is being threatened by the new wave of immigrants, many of them brown and black, from Latin American countries and also from the Middle East, from other Muslim lands and from Asia. The new immigrants, unlike those before, don’t share the same values. Some refuse to learn English, insisting on speaking Spanish. Others are bringing Islam, which is seen as antithetical to Christianity. If they are allowed to migrate in large numbers, they will be responsible for the blacking and browning of white America. The opposite, liberal view, represented mostly (but not entirely) by the Democrats, holds that these new immigrants only enrich America, adding to the multiracial, multi-ethnic tapestry. Most come with a strong work ethic, stronger even than the native Americans. Their youth, entrepreneurship and manpower are needed as the country becomes older and greyer. And they are no different than the earlier wave of European immigrants in their desire to build a better life for their families. They are already reinvigorating America’s urban communities. According to this view, anything that tries to restrict the number of these new immigrants is merely racism. 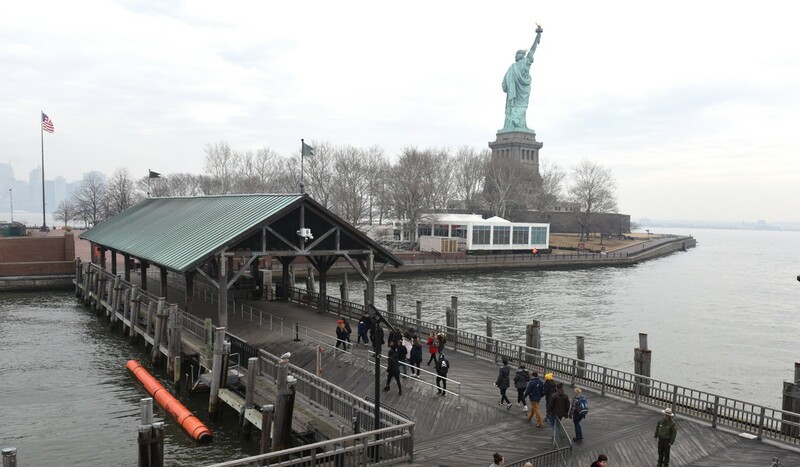 No one asked the Italians or Irish arriving at Ellis Island whether they had any particular skill sets or advanced university degrees. Trump has let it be known where he stands. His state-of-the-union speech painted a dark, dystopian view of these new immigrants flooding in unchecked over open borders, bringing drugs and violent crime, harbouring terrorists in their midst, using taxpayer-funded social services and taking jobs away from hard-working Americans. The current debate in Congress, and the reason for the stalemate, is over the so-called dreamers, a group of young immigrants brought to the country as children through no fault of their own. They have grown up in the US, many have served in the American military or graduated from colleges. Officially, there are just over 600,000 young dreamers – but the actual number of young migrants who arrived in the US before they were 18 could be as high as 3.6 million. The dreamers are a largely sympathetic bunch, and only the most hardline nativists want to see all of them kicked out of the country. But Trump and the immigration hawks are essentially holding them hostage, offering protection for the “dreamers” only in exchange for a dramatic change in America’s immigration laws, to restrict family reunifications, end the visa lottery system, reduce the number of refugees allowed in, and switch to a new system based on skills and merit. A merit-based system is not necessarily bad – Canada and Australia use such a system. But implementing it in the US would mark a fundamental shift from the long-standing tradition inscribed on the Statue of Liberty: “Give me your tired, your poor, your huddled masses yearning to breathe free.” America might also lose its one other economic advantage; its high replacement birth rate, which keeps the US from facing the same demographic problem of other large countries. Why should the Asian countries be paying attention? The main reason is demographic. The World Bank says East Asia is ageing faster than any other region. China is growing older faster than almost any other country, and its low birth rate and longer lifespans means that by 2050, a quarter of the population will be over 65, with fewer and fewer young people working to support them. Japan’s demographic crisis is well known; the population is likely to drop below 100 million before 2050, and soon after some 40 per cent of its people will be senior citizens. 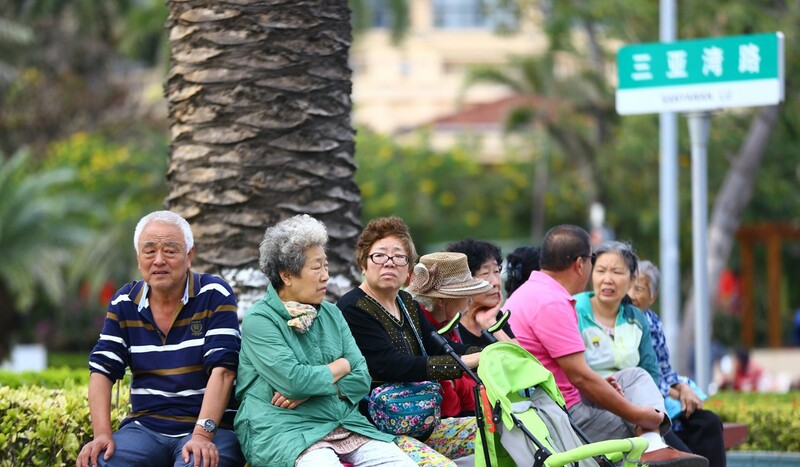 And Hong Kong, with its low fertility rate, has its own demographic time bomb, with its over-65 population expected to hit 24 per cent in just seven years, and a third over-65 by 2041. They are trying to solve the problem with band-aids. China scrapped its Mao-era “one child policy” in favour of a two-child policy – and is likely to soon scrap centralised family planning altogether. Japan’s Prime Minister Shinzo Abe wants to put more women and elderly into the workforce to deal with the manpower shortage. The real answer to the demographic challenge is immigration. New immigrants could fill the pending labour shortages, replenish the dwindling birth rates and also provide health care and home care for the growing elderly populations. But Asian countries in general, and China and Japan in particular, are not known to be hospitable to immigrants. Accepting more immigrants would mean a cultural sea change for China, Japan and even Hong Kong, a city of immigrants. The notion of “nationhood” could no longer be predicated solely on sharing the same history, heritage and mother tongue. In other words, Asians may have to start having the same debate currently roiling the United States – what their counties are, and what they should look like in the future. The debate in Asia, without a history of immigration, is likely to be even more wrenching and more rancorous than the one underway in the US. But it is no less vital, if the future crisis is going to be averted.